There are so many subtitle formats around the world. Even if just one format, there are standard and non-standard subtitle formats. How to convert all kinds of subtitle formats to other subtitle formats? How to make non-standard format standard? 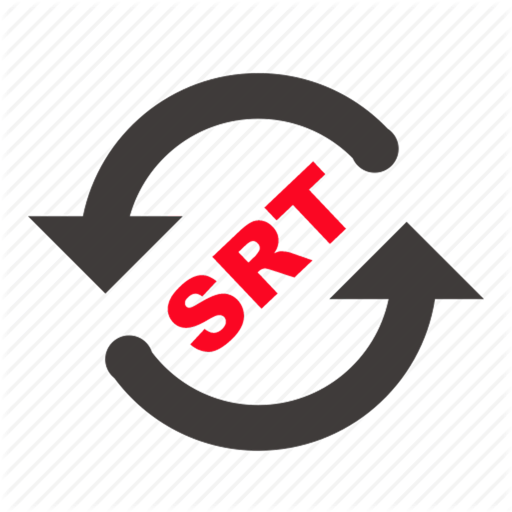 With SRT Converter, it’s super easy to do that. You don’t even need to know what format your subtitle file is. Just drop your subtitle file to SRT Converter and choose your target format and it’s done. It’s a super powerful Subtitle Conversion Hub. We support the following subtitle formats now. We are going to support as many formats as possible. Before you buy this app, you can email a sample file to helloliubin@gmail.com to check if it is supported. When you find your format is not supported, or the subtitle file is not working in SRT Converter, before you leave a negative review, please send email to us. We'll fix it as soon as possible. Thank you very much. You can even challenge us on subtitle converting by sending sample files to helloliubin@gmail.com. Any subtitle formats are welcome. Important notice: Don't try to convert Word, Excel files. Export Word, excel or other document to pure text file, then use SRT Converter to convert between different formats.